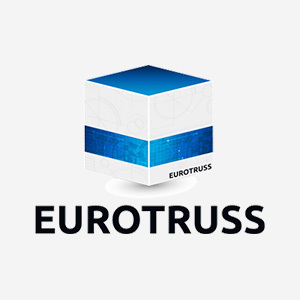 Eurotruss has been in business since the 1990s. Our heritage shapes the way we do business today. Eurotruss’ corporate vision – provide solutions at the highest quality, service and support level without losing the human aspect – shows how clearly we understand 21st century-users and their needs. Click for Eurotruss Product Catalouge.